Spring has sprung to new heights for Hawkins International Public Relations as we hosted our first Spring Hospitality Showcase: It’s All in the Details at The Mezzanine in Lower Manhattan on Wednesday, March 20. 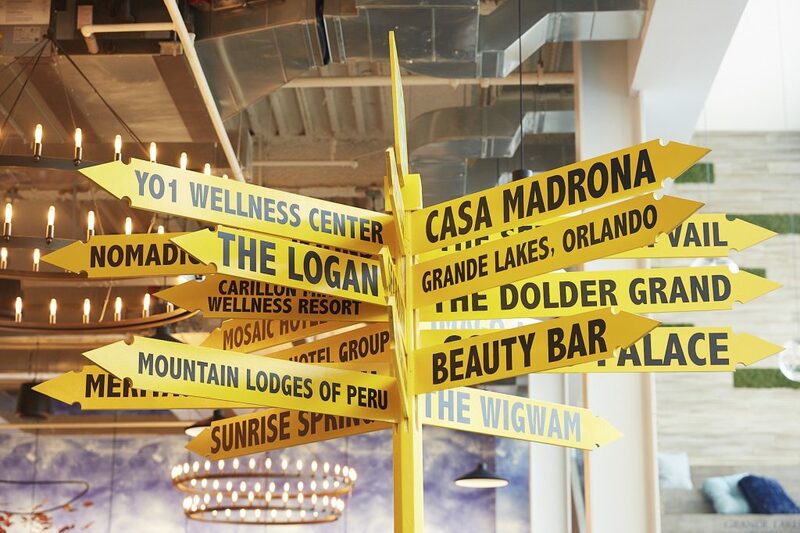 Distinct from a traditional trade show, the showcase provided travel and wellness innovators with the unique opportunity to directly engage New York media, influencers, and travel agents with interactive experiences that opened a window into their luxury offerings and exceptional details. 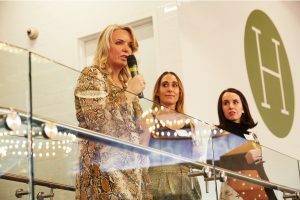 There was eagerness, positivity and curiosity in the air of The Mezzanine, as media, influencers, and travel agents scoped out the luxury portfolio through a different lens than pitches and press releases, allowing clients to engage the objects of their PR campaigns directly. 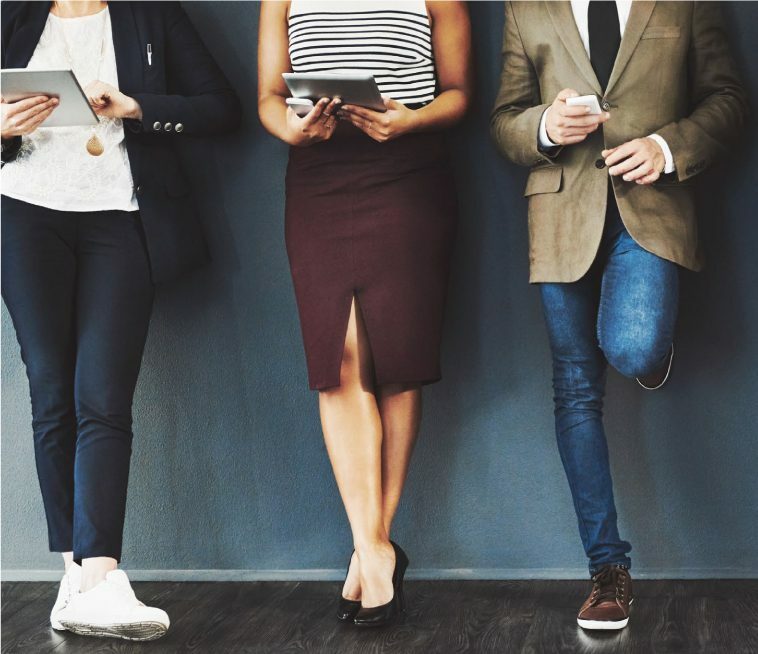 The elaborate client activations – constructed by NYC Event Planner Patrick Clayton and his team – spoke to the diversity of Hawkins International’s client roster. Attendees could travel through Philly, Mongolia, and Ireland without leaving the cozy and intimate space in Downtown Manhattan. There was ample top-tier media in attendance, with seventy-six writers and editors from national outlets, twenty-nine social media influencers, and eight premier travel agencies represented. Media in attendance included: The Digital Executive Editor of Travel + Leisure, the Publisher of AFAR Media, a Senior Editor of Departures, the Manager of Audience Development at Condé Nast Traveler, and the Decorative Arts Editor of Architectural Digest. On the digital side, micro and macro influencers shared content on their Instagram channels, highlighting the engaging atmosphere and bustling excitement. Search ‘#hiprtravel’ on Instagram to see how this all came to life. With an exclusive hour at the start for travel agents, contacts from Virtuoso, Indagare, and Altour had a first look at the premier event. Seabourn, the world’s finest ultra-luxury travel experience, made a splash announcing its newest ultra-luxury purpose-built expedition ship, Seabourn Venture, to be designed by hospitality design icon Adam D. Tihany. Seabourn further promoted its upcoming expedition fleet news and Ventures by Seabourn adventure programming with a photo-worthy recreation of a kayak expedition arriving at an ersatz glacier serving Champagne and caviar. 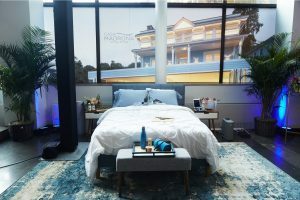 Casa Madrona Hotel & Spa of Sausalito, California celebratedits recent renovation by displaying a Smart Bed by Eight offered in its wellness guest rooms, with a mounted selfie camera for attendees to snap and share images across social channels. The Bushcamp Company, a pioneer of sustainability and authentic African adventure, promoted its ELE Collection with a papier-mâché elephant (crafted out of recycled paper) to represent their conservation efforts to the African elephant population. The Shelbourne Dublin leveraged its status as a symbol of Irish elegance and art-de-vivre pouring Irish whiskey as musicians filled the air with sweet notes of traditional Irish music. Nomadic Expeditions, the award-winning provider of luxury adventure travel to Mongolia, poured tastings of Mongolian vodka as internationally renowned musician Jigjiddorj Nanzaddorj performed on an authentic morin khuur fiddle. And there was plenty more excitement from participants, including dosha readings and personalized spice pairings from YO1 Wellness Center in New York’s Hudson Valley; a luggage bar with cocktails from The Wigwam resort in the West Valley of Phoenix, Arizona; a “superfoods station” from Mountain Lodges of Peru; a live street art demonstration from Lifeafar out of Medellin, Columbia; and a bowtie monogram station from The Darcy hotel in Washington, DC.